We received seven citations for this award and have decided to make the following four recommendations for the award. Phil himself a very strong player, and is the head coach at the Club where he has worked with the youngsters for nearly 40 years. The result? 3Cs is recognised as one of the strongest junior clubs in the country and has produced many outstanding players. Mike, now approaching his 81st birthday, has been a stalwart of Yorkshire Chess for many years. For the past 50 years, ‘Mr D, the Chess Master’, as he is known to his pupils, has coached chess at Queen Elizabeth’s Grammar School, one of West Yorkshire’s leading chess schools. Howard recently retired from the grading committee after two decades of crucial support for the grading system. Grading is a valued service to ECF members and has been delivered in an efficient manner for many years now. This is due to the largely-unrecognised services of many volunteers. Howard has been at the pinnacle of this team and fully deserves this award, not only for the long period of service but in particular for the high technical standard of the work he delivered. For more than 40 years, Ken has provided an invaluable service for English chess with his superb, professional work in translating and editing great works of chess literature from Russian into English. This includes several classics by Bronstein, Kasparov, Polugaevsky, Averbakh, Dvoretsky and Korchnoi, to name but a few. At the same time, he has served chess in the NE in many capacities for County Durham and the Durham City Club. Manchester Social Chess Club is a new club meeting in the centre of one of Britain’s greatest cities. It has about twelve members, and has managed to win two NCCU trophies (at Open and Major Levels). If they continue as they are doing, they are unlikely to remain a small club for much longer! There were insufficient nominations to hold a vote this year. 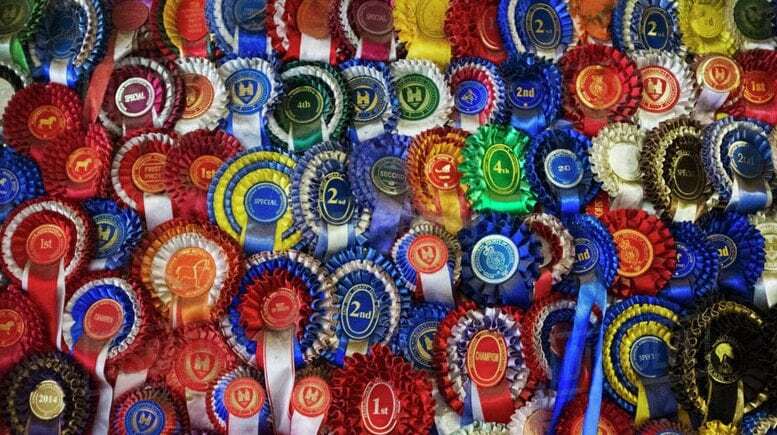 Unless more interest is shown next year we are likely to discontinue this award. Broadland chess club was founded in 1994. In the early years, the number of members varied, as did the success of the club’s teams, until a low point was reached in the 2010/1 season where there were just seven members and one team in the Norfolk League. From this point the re-building process began. To improve the club’s profile, the role of publicity officer was created. Initially, articles were written and local papers and magazines were circulated. With time, our articles have become a regular feature in seventeen local publications. Also, we set up a web site and, more recently, we have created a Facebook page and a Twitter account. 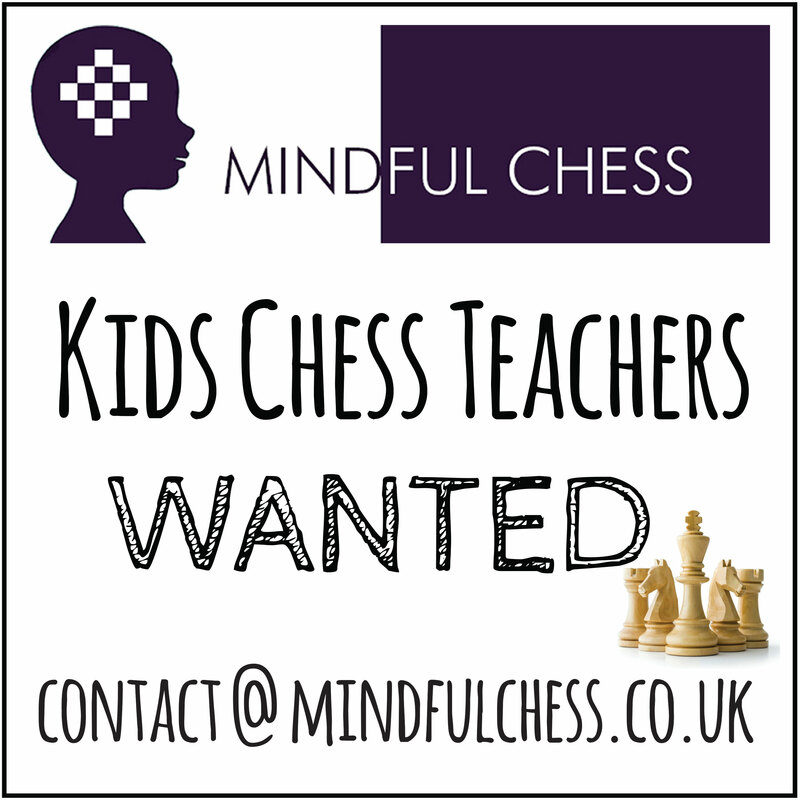 Our articles and social media posts have created a lot of interest and have been successful in bringing awareness of chess to the area and they have had a positive effect on our recruitment. Our Facebook and Twitter accounts have over 100 followers and tweets benefit from multiple re-tweets, which reach people around the world. Our web site manager is Roy Hughes and our publicity officer is Sandra Hughes. We have tried to cater for the needs of all of our members. We run five standard play internal competitions: the championship, the challengers, a knock out tournament a Swiss and an Improvers tournament. These events are run by Matt Rausch and Roy Hughes. In addition, we run two rapidplay events: the Aylsham Cup and a Christmas Special. These events are run by Jonathan Reeve and David Owen. These different tournaments aim to provide competitive play for players right across the grade spectrum. To keep our members informed and involved, we produce a monthly newsletter; an example is provided with this submission. This is written by Jonathan Reeve, with many members submitting information and photographs. We have four teams in the Norfolk League, with all three divisions covered. We also enter teams in all of the Norfolk cup competitions. We have five teams in The Friendly League. We enter teams in the EACU Teams’ Championship and we have entered the National Club Championship. As a result of careful financial management by our treasurer, Roy Hughes, we have been able to keep our subscriptions low. This has improved accessibility to membership and encouraged potential new members to ‘take the plunge’. We like our members to be involved in the club. In addition to those named elsewhere, there are nine members who captain teams. In the Norfolk Rapidplay Handicap Cup we have had both finalists for the last two years and we have taken these opportunities to give players the experience of a final. This year four enthusiastic lower graded adults and four promising juniors were involved. We have a lot of member who are either new to chess, hence ungraded, or who are graded below 100. We found that Division 3 of the county league was a hard option for them, so this year we created The Friendly League, where players had to be graded below 100 at the start of the season. We have five teams, each with a squad of four players and an enjoyable and keenly fought league has ensued. Coaching occurs both informally and formally. At the moment two of our stronger players are organising programmes for our enthusiastic adults. One of the two coaches has clearly enjoyed the experience as he has volunteered to become involved in the Chess in Schools and Communities programme! We run a junior club which meets in the same venue as the main club and which overlaps with the main club in terms of times. This is deliberate! A problem that I have noticed over 40 years of running junior chess is how few juniors make the transition to playing in senior competitions. I hope that by contact with the adult members of the club, this transition will be easier. Already some of the juniors have become regulars in The Friendly League and have made a few appearances in the Norfolk League and its cup competitions. Several of our juniors have won Norfolk Junior titles and become Supremo(a)s in the Norfolk Megafinal of the UK Chess Challenge. For the juniors there is regular coaching, some of which is whole group coaching. However, there is also coaching which is tailored to individual needs and this is part of our plan to offer a progression for each individual. To encourage junior members, we have a discounted membership fee. At the start of this submission, I mentioned that we had seven members at the start of the re-building process; we have just passed fifty members. This makes us the largest club in Norfolk and, according to the ECF membership list on the ECF web site, we are now one of the 10 largest clubs in England. The ages of our members run from 5 to ‘retired for some years’! We have more female players than all of the other Norfolk clubs combined. Over the board our most successful season was 2016/7. We won Divisions 1 and 3 in the Norfolk League, we won the Williamson (Norfolk) Cup, we won the Norfolk Rapidplay Handicap Cup and the Norfolk and Suffolk Cup. This season we have won the EACU Teams’ Open and finished first equal in the Team 400 section. We have just retained the Division 1 title in the Norfolk League and the Norfolk Rapidplay Cup, and we have reached the final of the Norfolk and Suffolk Cup (yet to be played). Our players have represented Norfolk in county matches. This season eight of our members have played for Norfolk in the Open section of the EACU championship and in the Minor Counties; three have played in the Under 160 section and two in the Under 120 section, including the captain, Bob Grindrod. As well as promoting chess in the local community, we are members of the Broadland Dementia Action Alliance and the only ‘known’ chess club to have joined the National Dementia Action Alliance. We proudly give the Broadland Dementia Action Alliance logo prominence on our web site and newsletters and this partnership has also, quite recently, been featured in the local press. The club has also hosted an Alzheimer’s Society Dementia Awareness and Information session with several of our members now recognised as ‘Dementia Friends’. The Thanet Chess Congress first took place in 1970 and has been held every year ever since. Initially organised by Gordon Lloyd and held at his school, St Lawrence College, it has for the most part been run by three men – Mick Croft, David Horton and Geoff Steele. Broadstairs has hosted the Congress for the past thirty years, most recently at Canterbury Christ Church University. The Congress is held in the middle of August, a good time for a seaside resort and doubtless a factor in attracting families as it has done over the years. Facilities are excellent – air-conditioned playing areas (essential in summer) comfortable seating, superb analysis area and restaurant serving food at student prices with accommodation available on site, serving a full English breakfast to residents and early arrivals. In 2017 the organisation of the Congress was taken over by two people, Andrew Flood and Robert Page. Andy is the Controller (Kevin Thurlow is the Arbiter) and takes care of most of the day-to-day organisation while Bob manages the congress website http://www.thanetchesscongress.co.uk/ set up in March 2017. This was a huge success from the start and between July and September last year it attracted over 17,000 hits. It also offered an online entry for the first time, an essential tool in any 21st century chess congress. 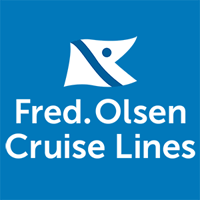 The website provides detailed information on travel to Thanet, links to accommodation websites and external links to various sites such as the ECF for membership and grading to help those entering online. The Thanet Chess Congress is innovative. In 2017 it was decided to offer free entry to GMs and IMs – a tactic since copied by other congresses – as well as a £5 entry for U16s as an incentive to encourage more young players and families. As an alternative to the traditional congress bookshop, it was decided to create a charity bookshop. 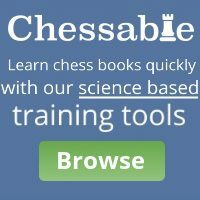 Players were invited to donate unwanted chess books which were then made available for purchase with the proceeds going to charity. This was a great success with over £100 last year being donated to the Pilgrims Hospice at Margate. This year the chosen charity will be the RNLI, a vital organisation in any seaside area and which has two stations in Thanet. Support for the Thanet Chess Congress has been consistent with many players returning year after year. The maximum that could be accommodated at the University was about 150 so last year’s figure of about 107 was comfortable. Entry fees are competitive and the prize money last year (and in 2018) is over £2,300. This compares very favourably with other congresses in the south-east: the Weald Congress in July is offering £1750 and Tunbridge Wells ‘over £770’. The Thanet Congress has succeeded in attracting £1500 in sponsorship last year and this so that in 2017 a profit of £900 was announced. This is reflected in increased prize money and a similar success this year will result either in reduced entry fees or extra prizes in future. Unlike some congresses run in tandem by entrepreneurial individuals or organisations, the Thanet Chess Congress is a not-for-profit tournament. 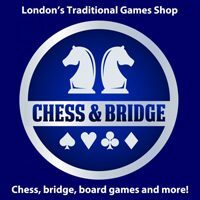 Under the auspices of the Thanet and East Kent Chess League (of which Andrew Flood is the chairman), any surplus is either used to support Thanet chess generally or to improve the Congress in the future. In 2018 the Congress is moving to a new venue, St George’s School just over the road from the university. There has been a congress at this school before but not in its current guise. The former school was demolished and the new one, rather like a phoenix from the ashes, was built in 2010. Facilities are excellent and the move is an exciting one. 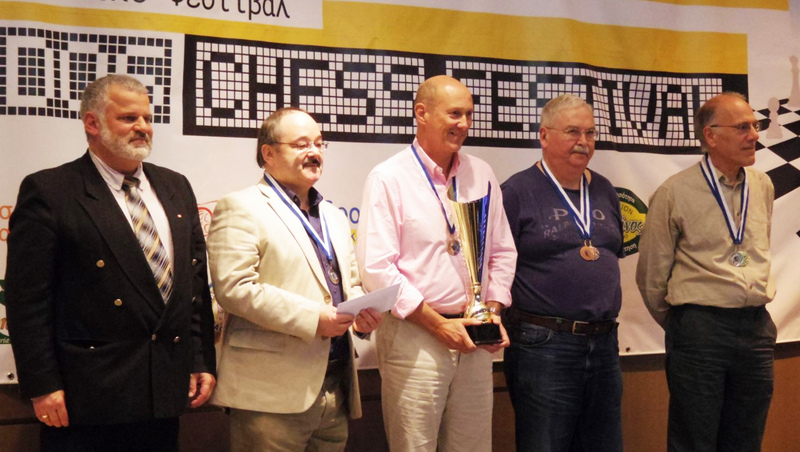 2019 will be the 50th Thanet Chess Congress and it is hoped to do something really special to celebrate the occasion. The organisers already have ideas about special prizes and the Congress is looking forward to the next fifty years.